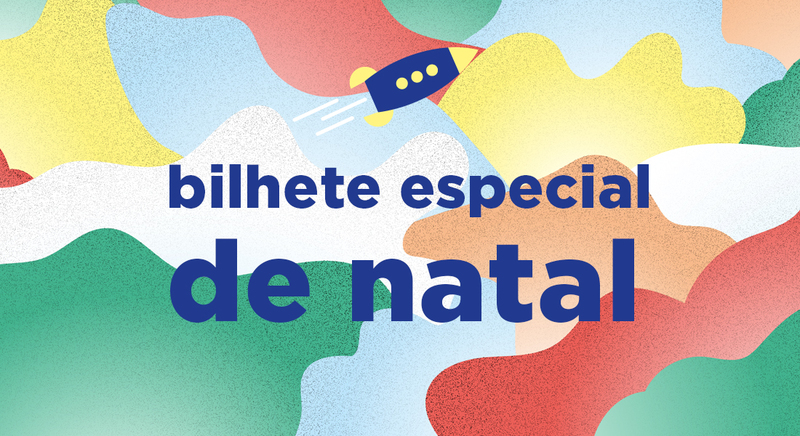 Less than 2 months from its 3rd edition, IndieJúnior Allianz early sales named “Special Christmas Ticket” open today for 4 film sessions. The tickets are available with more than a 35% discount to the short films sessions at the Grande Auditorio of Teatro Rivoli. Now, these 4 sessions has single tickets available for only 2,50€. In January, the tickets will cost 4€ – the normal price. It’s a great opportunity to offer as a Christmas gift the access to the best of film for kids. The schedule and age rating for each session is available below, but the information about the films will be released on January. The special sales are available until 31st of December.